Asahi Shimbun obtained a copy of Masao Yoshida’s testimony to the government investigation into the nuclear disaster. 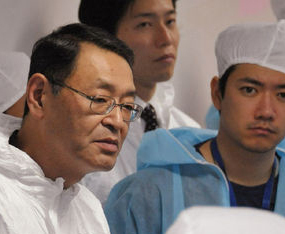 Yoshida was the manager of Fukushima Daiichi when the disaster hit. Yoshida testified that 90% of the plant staff including managers fled the plant when told to fall back to a safe location after radiation levels began to rise. This is now raising questions about the ability of private sector workers to effectively battle a major nuclear disaster. In the US during Hurricane Katrina even public sector employees including police and EMS fled the city in large numbers. It was also admitted that before unit 3 exploded there was a plan in progress to dry vent unit 3’s containment. This process would have allowed huge amounts of radiation to be released into the atmosphere. The Japanese government told TEPCO to not make the public aware of this plan. Nuclear rules mandated informing the public well ahead of any planned venting of a nuclear reactor. 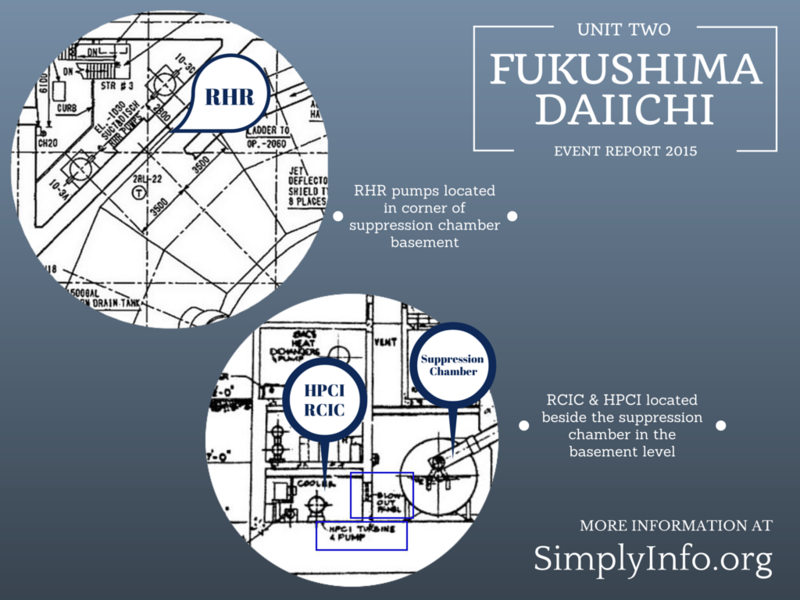 The effort was stopped after unit 3 exploded and the containment pressure began to drop. Asahi Shimbun has a copy of the full interviews with Yoshida, expect more revelations as the paper drips out information.